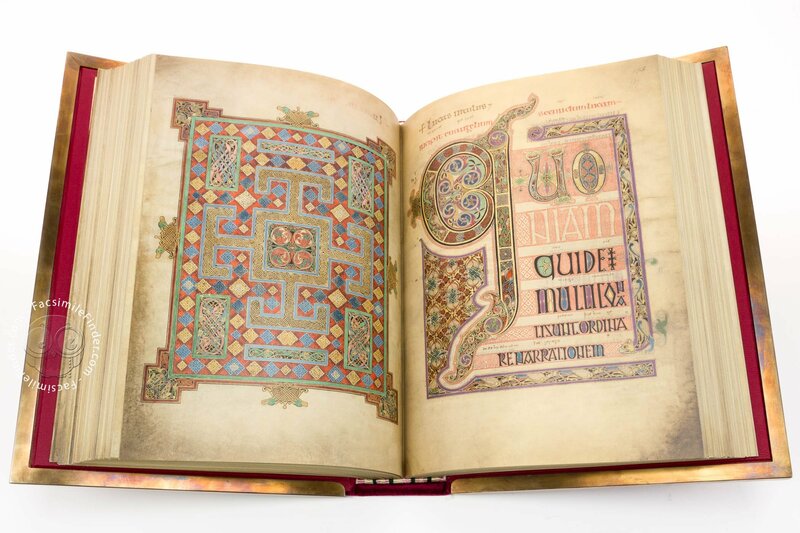 How does one judge what is a beautiful medieval manuscript? In our case we turn to an expert: Giovanni Scorcioni, co-founder of Facsimile Finder, the leading provider of facsimile editions of medieval manuscripts and books. Based out of Italy, Giovanni has spent almost a decade looking through hundreds of medieval works in facsimile, and here is the list of his favourite manuscripts chosen from the most beautiful that were made in the Middle Ages. The lavish miniatures and painted initials form such an expressive and lively colored decoration that one can imagine them moving to the rhythm of music: a fantastic picture gallery from the heyday of English book illumination. Our thanks to Giovanni for sharing his list of the most beautiful medieval manuscripts made in facsimile with us. It’s worth mentioning that Giovanni has just disclosed to us that FacsimileFinder.com has recently undergone a complete renovation and the new website will be published next week, just in time for the Frankfurt Book Fair! We were able to get a little scoop and show you the revamped logo in advance: the little owl is named Athena, cute, isn’t she? You can subscribe to his “Bookplate” newsletter, where he talks more about these books and offers fascinating insights into the Middle Ages. Stay updated on beautiful manuscripts, insight on the history of illumination, and captivating photo galleries of majestic work of art! It’s free!